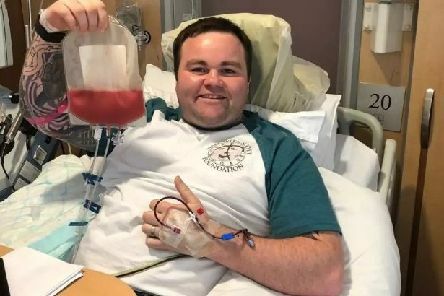 A newlywed has recalled the moment he had to sacrifice his honeymoon to make a potentially lifesaving stem cell donation. 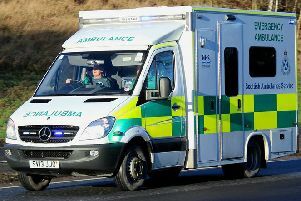 A woman has been arrested after an abusive note was left on an ambulance demanding it be moved from the space where it had been parked. 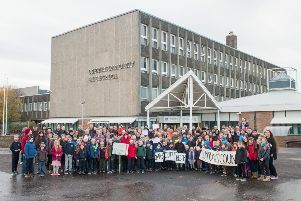 A PERIOD of informal consultation over controversial plans to merge two schools has been extended by almost two months to give people more time to have their say. 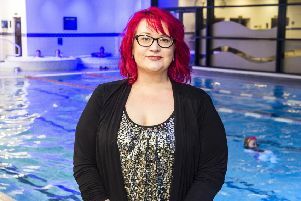 A FORMER nurse has swum her way to an incredible new waistline after losing more than a third of her body weight thanks to her hard work in the pool. 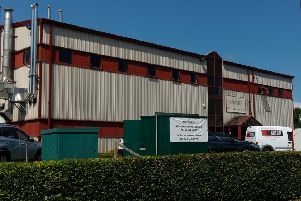 FOUR workers employed by a world famous haggis firm have been sacked just days before Burns Night following a blunder on the factory floor. 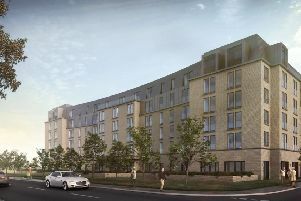 A “LANDMARK” public space with the potential to house a pavillion complete with cafe, trees and public seating would be built in the centre of Picardy Place should revised designs get the thumbs up. 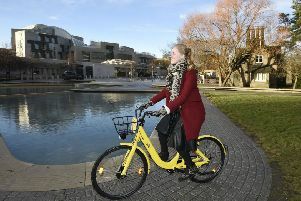 THEIR bright yellow bicycles have become a familiar sight in cities all over the world, used by people across 20 countries to make to make 32 million trips every day. SCOTTISH artists have jetted off to India to inspire the next generation of playwrights as an Edinburgh theatre launches its most ambitious teaching programme to date. 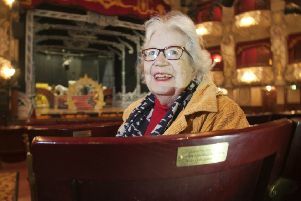 IT has been more than 100 years since Rita’s mother danced on its stage, dazzling the audience so much that her future husband fell in love with her on the spot. 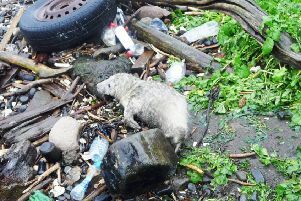 FROM a baby seal surrounded by plastic waste to a gannet tangled up in a coil of twine, these pictures show the devastating impact humans can wreak on their local wildlife. 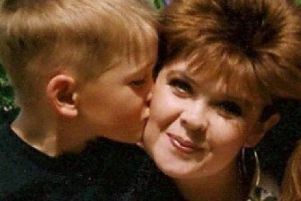 THE mother of Shaun Woodburn has said she hopes meeting the First Minister will help show other people going through difficult circumstances that their concerns will be taken seriously. 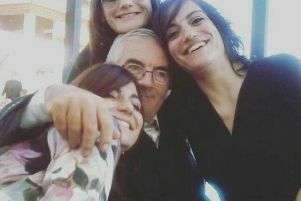 A SELF-CONFESSED “couch potato” is gearing up to pound the streets of the Capital for a good cause after her dad was dealt a shock cancer diagnosis. 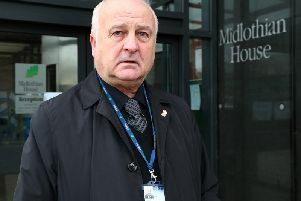 Tributes have been paid to the Provost of Midlothian Council after he passed away suddenly following a short illness. 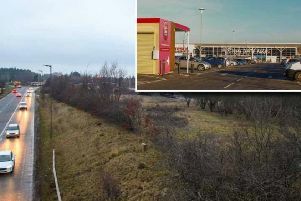 PLANS to build a McDonald’s “drive thru” in a supermarket car park have sparked fears over a potential increase in littering and anti-social behaviour. 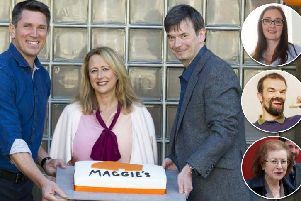 A TIRELESS campaigner whose efforts helped to raise more than £1 million for an Edinburgh cancer centre is among those being recognised in the Queen’s New Year Honours list. 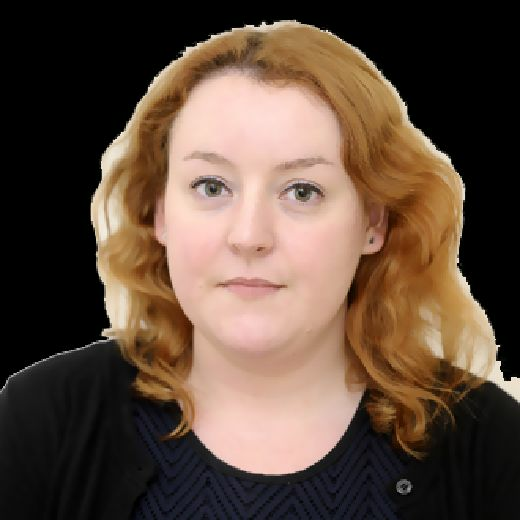 Here are the local names from Edinburgh and the Lothian who feature on the New Year’s Honours list. 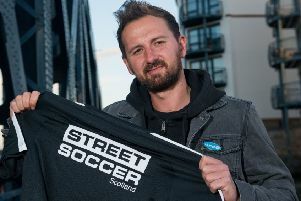 STAFF at a youth football club have hit out after vandals badly damaged two of their goalposts in a “wanton act of destruction”. 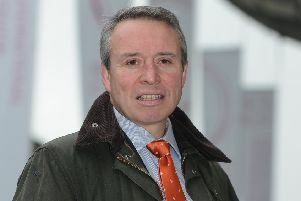 Hopes to relocate the Edinburgh’s much-loved Filmhouse have been “blown out of the water” by the release of revised proposals for Picardy Place, it has been claimed. 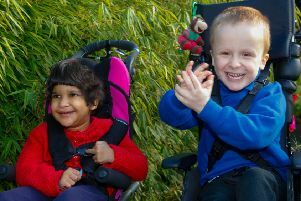 Parents of children with severe disabilities have hit out at council plans to reduce how much they can use a holiday playscheme service, saying that families need the support to help them survive.